FANUC A06B-0853-B194#3000 ALPHA Spindle motor. 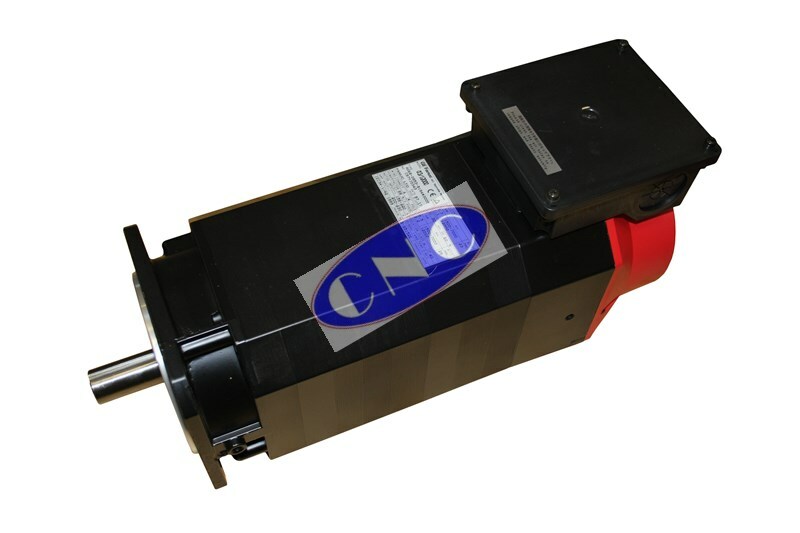 CNC West offer new replacement a3/12000 GE Fanuc AC Spindle Motor, as well testing and repair. Commonly fitted on Cincinnati machine tools.